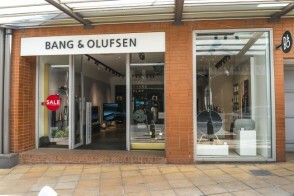 - Bang & Olufsen manufacture a highly distinctive and exclusive range of televisions, music systems, loudspeakers and multimedia products that combine technological excellence with emotional appeal. Never before has great sound looked this good. Come browse the range in our store now.